FYW 004 : French Food – the Very Meaty Episode! 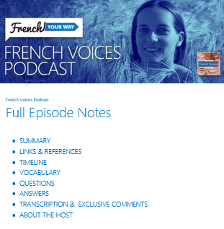 FYW 002 : “For” (+ duration): Avoid Saying “Pour” if Possible! 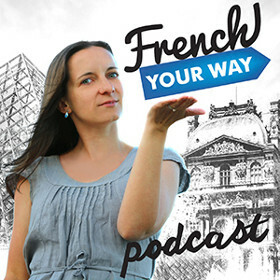 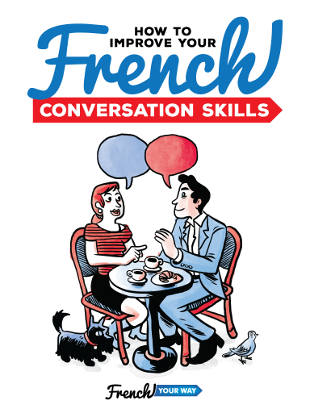 FYW 000 : An Introduction to French Your Way Podcast !